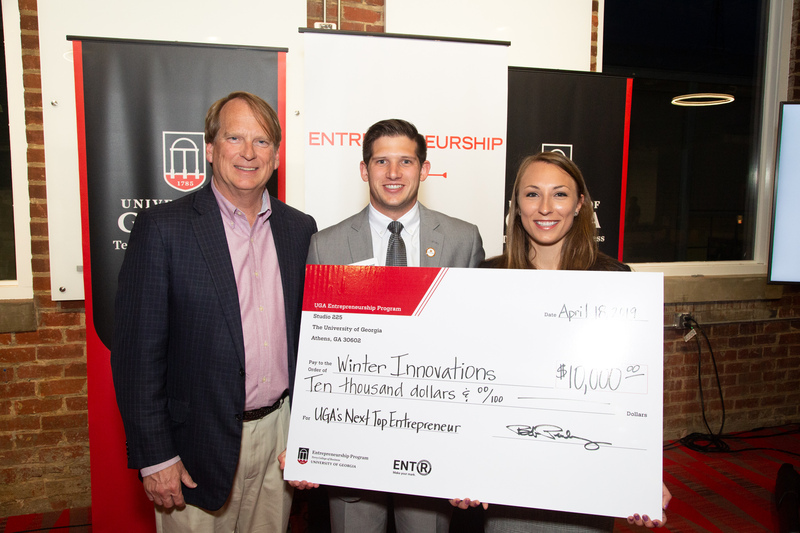 Team from University of Tennessee wins $10,000; UGA team Rugged Road Outdoors takes third. 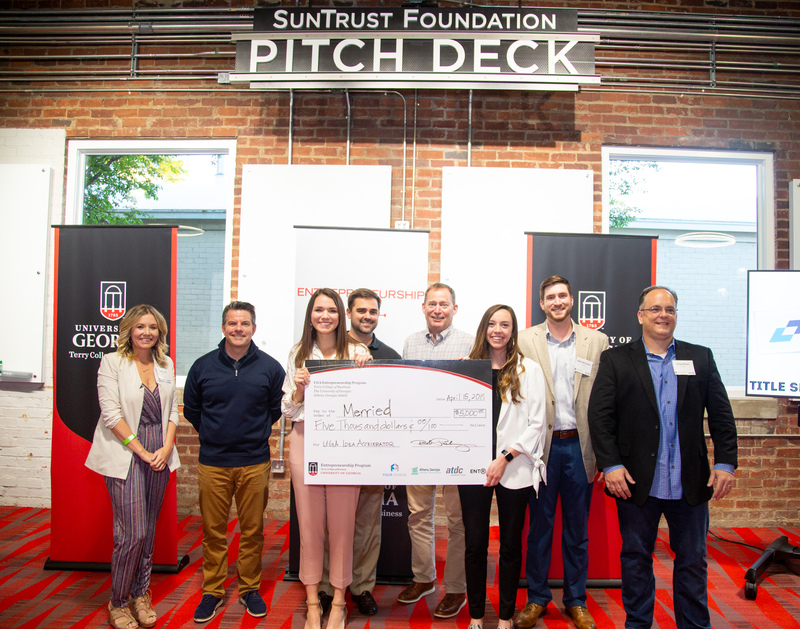 A mobile app that helps maids of honor plan bachelorette weekends won the $5,000 top prize at the UGA Idea Accelerator Demo Day pitch competition April 15. 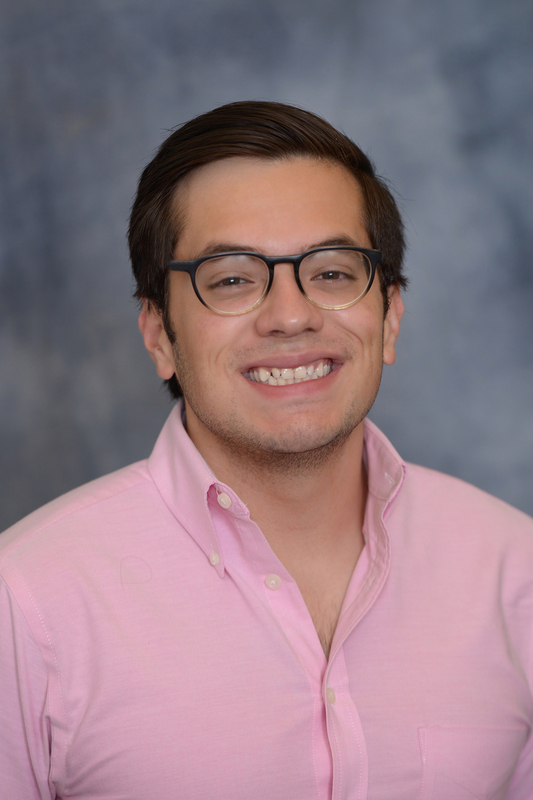 Sebastian Puerta, a University of Georgia junior earning his combined bachelor's and master's degrees in economics, was one of 20 students nationwide selected this spring as a Beinecke Scholar. 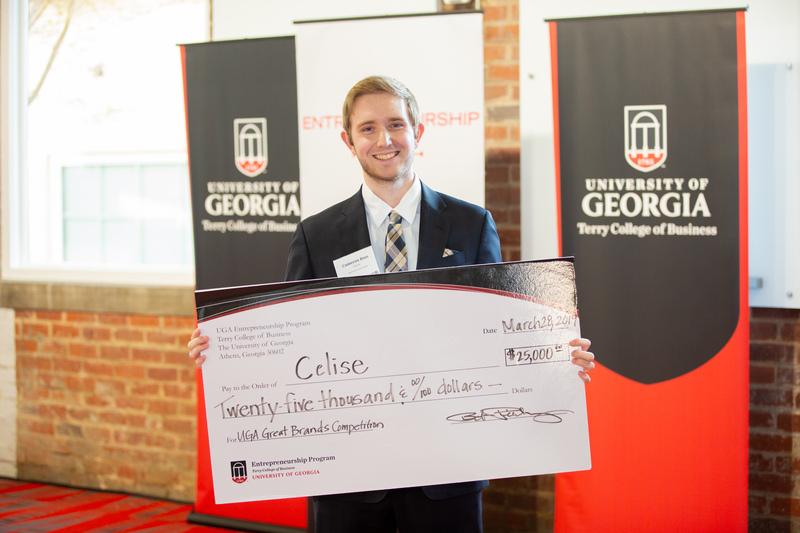 The Full-Time MBA Program moved up three spots to No. 37 overall and No. 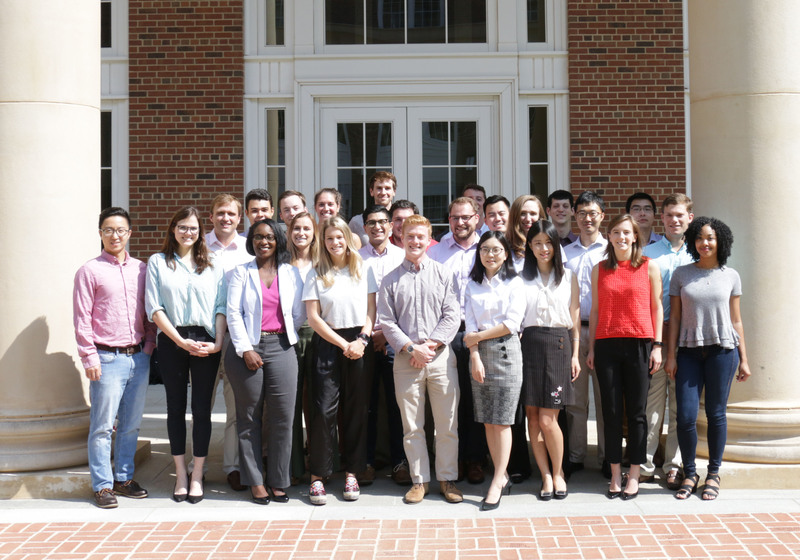 16 among public universities in the latest graduate school rankings from U.S. News & World Report.